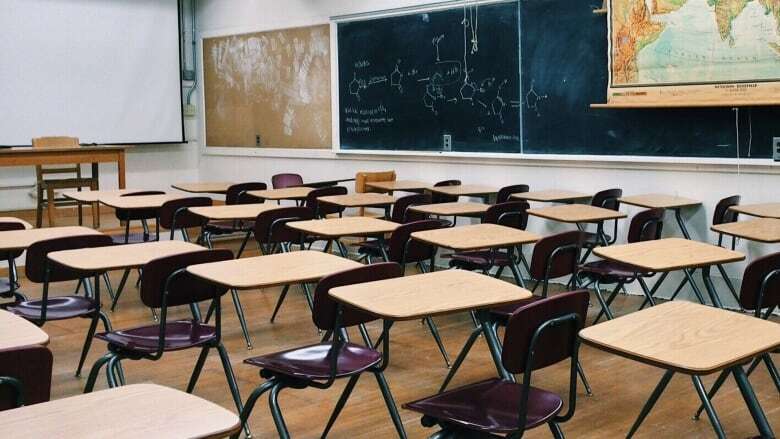 The president of the Yukon Teachers' Association says there's about half the number of substitute teachers available this year compared to last, and that puts an additional burden on schools. The union that represents Yukon teachers says there's a serious shortage of substitute teachers in the territory. 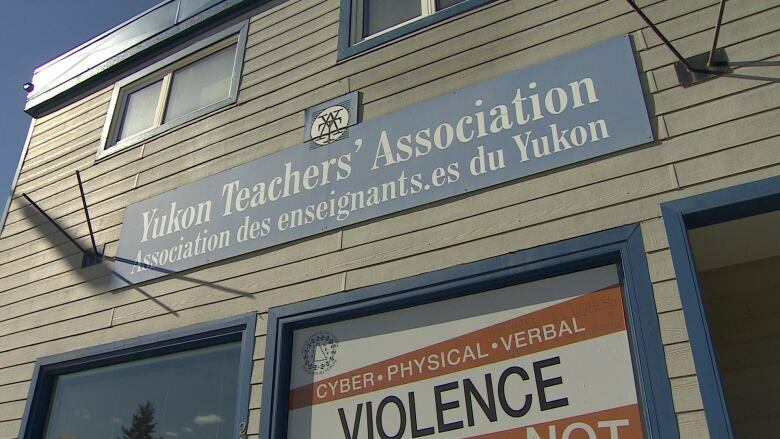 The Yukon Teachers' Association (YTA) says there about 50 per cent fewer teachers-on-call, as compared to last April. YTA president Sue Harding says there are about 150 substitute teachers available right now, compared to 300 last school year. Harding says when there's no substitute available, other teachers step in — and lose prep time for their classes. "It's extremely worrisome. We haven't had an instance yet where we haven't been able to put a body in front of a classroom of students, but if it continues and we don't start to get more people on that list, there could come a time where we won't have a teacher for a class of kids." Harding says sometimes principals and vice-principals leave their day jobs to teach. Or, she says, educational assistants (EAs) will take over to teach for the day, meaning some students struggle without support. Harding fears the winter flu season will be especially difficult. "If we had a flu epidemic like often happens in Whitehorse between January and February ... between kids getting sick and teachers as parents having to stay home to look after them, and then teachers getting sick because schools are big germ factories — yeah, there could be a big problem." Harding says if there is an instance where there's no teacher available, classes would have to be combined. "You would possibly have one teacher and two EAs for 40 kids. We'd do what we have to do to keep kids in schools, learning." Harding says the government could address the matter by allowing substitutes to join the teachers' union or the government workers union. She says Yukon is the last jurisdiction in Canada where teachers-on-call are not unionized. She says that's a matter on the bargaining table. YTA is currently in contract negotiations with the Yukon government. "One of the issues is that our teachers-on-call have not been allowed to associate with us as the Yukon Teachers Association or the Yukon Employees Union. So in our negotiations, we've been trying to convince the employer to change that." "They're not covered ... if something happens [at school], they're hanging in the wind because we can't represent them." Harding says a B.C. Supreme Court decision in 2016 ordered the province to hire some 500 new teachers, adding that many of the Yukon substitute teachers probably found permanent jobs in B.C. She says there's a general shortage of teachers across Canada.